Perhaps you remember July, when the days were short and the sun was hypothetical, when we announced to you the MPavilion / Art Monthly Writing Award winner as Tess Maunder. 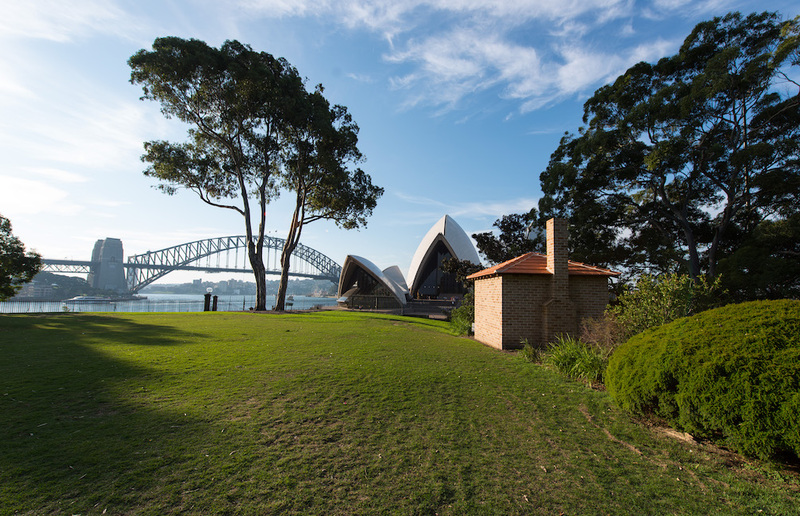 Tess’s winning essay proposal explores how interdisciplinary collaboration can highlight contested national histories and to do this she will be using Archie Moore’s project Home Away From Home (Bennelong/Vera’s Hut)—along with similar global examples—as the essay’s case study. Come to MPavilion for the presentation of the 2016 MPavilion/Art Monthly Writing Award to Tess Maunder, who will be joined in conversation by Art Monthly editor Michael Fitzgerald. The award, now in its second year, celebrates writing that explores the nexus between art and design, and Tess’s winning essay explores the conceptual idea of ‘dwelling’ in the practice of Indigenous artist Archie Moore. The conversation will also launch the December 2016 edition of Art Monthly Australasia, in which Tess’s essay is proudly published.